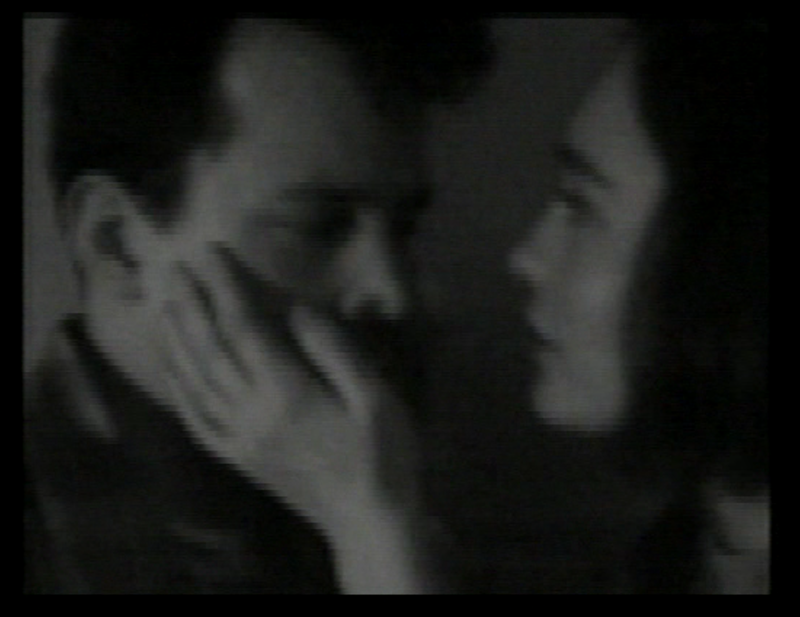 Light Industry presents a rare screening of Michael Almereyda’s Another Girl Another Planet. Set in the cramped apartments and dusky dive bars of the early-90s East Village, this deftly realized interior drama was the first feature shot entirely on the Fisher-Price PixelVision camera. “The story of two messed-up young men and their involvement with perhaps too many young women, the action was confined to two apartments, a stairwell, a roof. My downstairs neighbor consented to play a version of himself and supplied most of his own dialogue. Otherwise, professional actors were recruited. Everyone worked without pay. “Another Girl Another Planet vividly evokes a particular form of youthful alienation. Each girl who visits planet Bill has been marked by an encounter with death; all are given to unanswerable musings. The movie is as contrasty as a Balinese shadow play; the low-deﬁnition image, re-enforced by the ubiquitous cigarette smoke of the twenty-something characters, creates a form of electronic pointillism. Taking advantage of the form’s excellent sound quality, Almereyda employs all manner of creative voice-overs (it’s unfortunate that he writes such strong dialogue) as well as musical accompaniment. Followed by a conversation with Almereyda. Please note: seating is limited. First-come, first-served. Box office opens at 7pm.